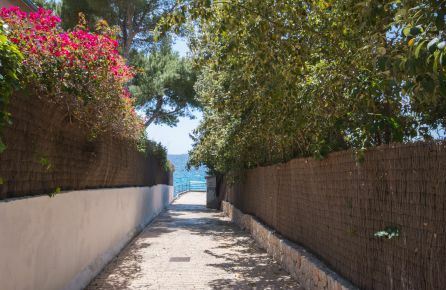 Portals Nous is a quiet and beautiful area with nice neighborhoods, lush scenery and several small beaches and coves, located on the Southwest Coast of Mallorca, about 10 km from Palma. Here you have everything you need within walking distance, such as grocery stores, pharmacies, fitness center, bank and bakeries, just to mention a few. 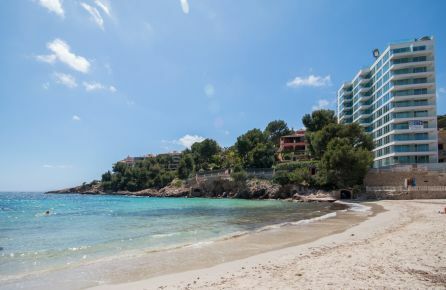 Close to Portals Nous is also the popular golf course of Bendinat and the exclusive marina of Puerto Portals, where you find a lot of famous restaurants and bars. 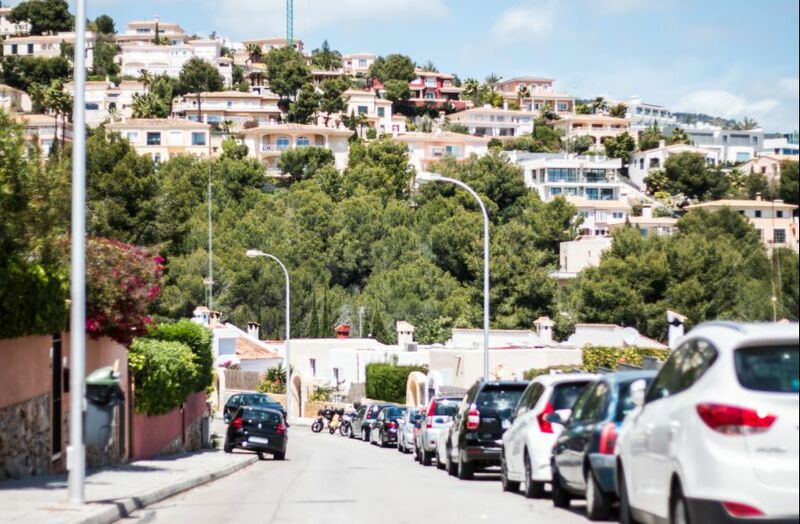 Here you can do some shopping in the designer shops, stroll among luxury yachts or have a glass of cava at one of the many terraces on the waterfront. 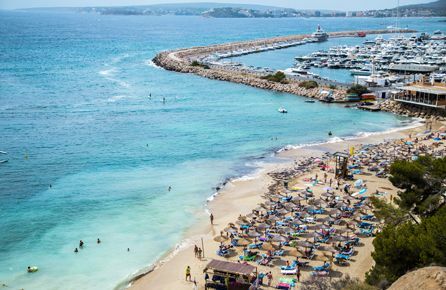 Next to the marina there are also lovely beaches, popular beach clubs and one of the best tennis clubs on the island. 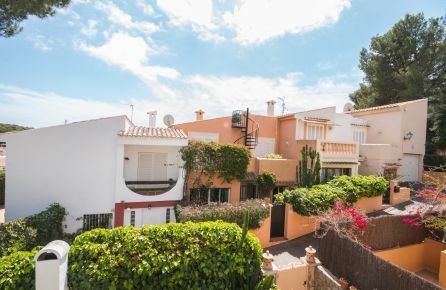 Portals Nous has an accessible location for both Palma and the Southwest Coast's many seaside resorts such as Illetas and Palmanova, which makes the area very well liked and is equally suitable for holiday makers and residents. Families, couples and anyone who likes a little more relaxing environment. The calm atmosphere and the luxurious marina.